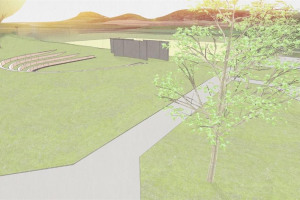 Planning permission was granted on 5 February 2019. 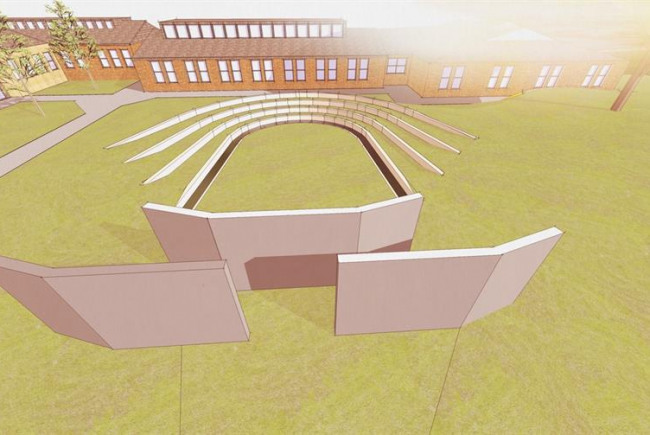 Downlands Community School would like to develop an open-air theatre on the school site called HOPS (Hassocks Outdoor Performance Space). The school currently has no such facility apart from the school assembly hall. The facility would be used during the school day for music, drama, & dance lessons & after school by music, arts, drama clubs. We hold a weeklong literary festival each summer for students, parents & the community & the recitals and activities relating to this would take place in the open-air theatre. Students would use the space at break & lunchtimes for relaxation, eating & listening to recitals. 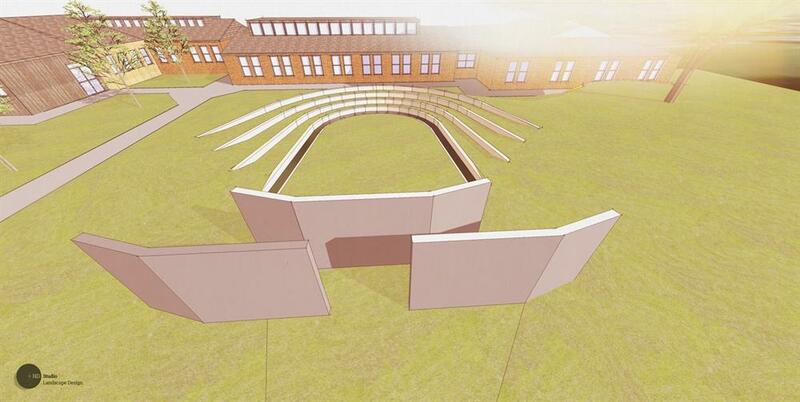 The space would enable the school to extend it’s offer of evening performances to parents & the community. There is nothing like this in the local area that provides the opportunity to enjoy the creative arts in the open air. Build an outdoor performance space for student and community use. Hold music, theatre, dance, drama events for students and the local community. 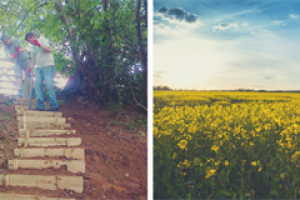 In an environment where government funding for state schools is being drastically cut and many school have been forced to focus on the academic curriculum, the Downlands School Association would like to support the school in it’s mission to actively promote the creative arts at school. Having just finished construction of a brand new Dance Studio with the financial support of Sport England/National Lottery and West Sussex County Council, which is being used by Dance students in the school and by dance schools from outside the school, we would like to provide further opportunities for students to show case creative arts. The school has an excellent Creative Arts department; there are regular Art Exhibitions, whole school performances and music concerts. We would like to encourage the students at Downlands to work collaboratively with local creative art providers and showcase the collaborative work in the amphitheatre. 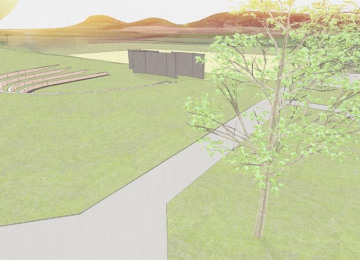 Engage Nick Dexter of nd studio as Project Manager to oversee construction. Appoint construction company - quotes have already been obtained. Community Event to celebrate creation of HOPS. Hi folks, We have an important update for you! What's happening? 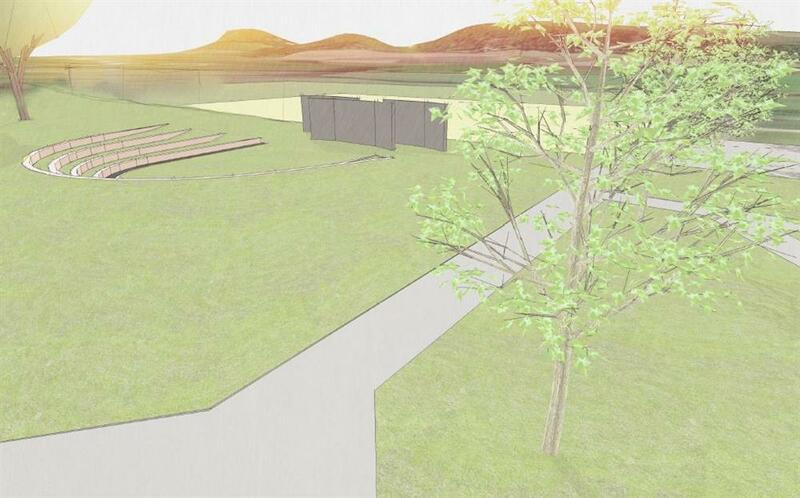 : Some changes have been made to the costs of the HOPS project, meaning that we will be closing this crowdfunding campaign and relaunching it shortly with a lower target. What does this mean to those who have already pledged? : The existing pledges will all be wiped and the funds for any donations already made will NOT be collected from your bank account. What do you need to do next? : Please make your pledge again! The project will relaunch very soon on the same page with the same URL, but with a revised target value. Thank you so much for all your support so far. We do hope that you will continue to support us and pledge again to our new campaign! We are the PTA at Downlands. We have been existence since the 1970s. We are called the Downlands School Association. We have an elected Chair, Treasuer and Secretary. We are a registered charity and our accounts are available from the Charity Commission. Every parent/carer is automatically a member of the DSA and we are fortunate enough to have up 50 volunteers actively helping with fundraising events. Our aim is provide the extras that the school is unable to fund from its budget. We believe our contribultion to the school environment makes coming to school a postive experience. We applaud the school's commitment to the creative arts, especially in an economic climate that has forced many schools to cut back on drama, dance, art and music. We passionately believe that every child deserves to explore her/his interests whatever they may be and want to support the school in providing opportunites for everyone. We are proud of how Downlands is not only a community school in name but also in action too. 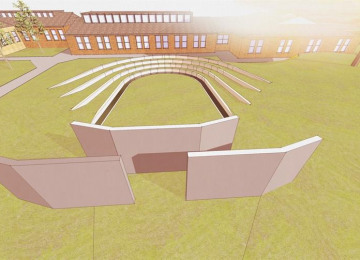 We hope and believe that the amphitheatre will be available to be enjoyed by students during the school day but also members of the local community. Project Delivery Manager: Downlands School Association The Project Delivery Manager takes legal responsibility for receiving and spending the funds raised and ensuring the project is delivered. Contractor: la:nd studio The team responsible for building or installing the project.